Challenge yourself. Our immersive 12-month MBA programme is led by inspiring faculty and business practitioners, and based in the heart of the City of London. You’ll expand your skills and knowledge through intensive learning and practical application. Lectures, workshops and live projects. Overseas expeditions and international consultancy projects. Work with an exceptional cohort from around the world as you develop in leadership and team-building, decision-making, business sensitivity and adaptability. 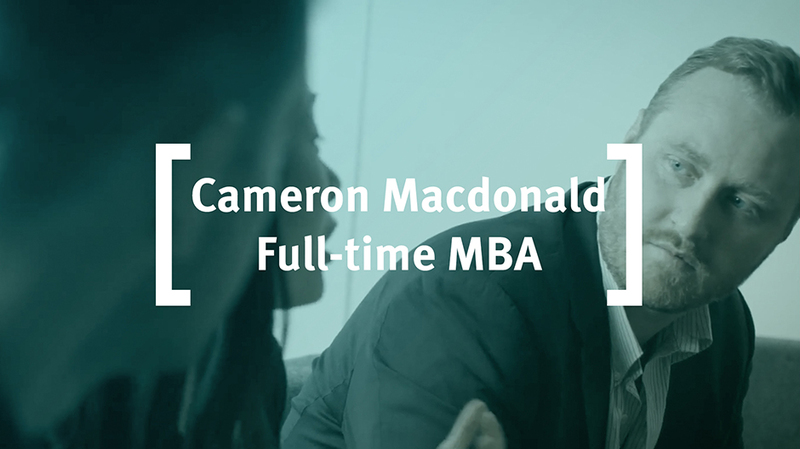 Your one-year MBA at Cass Business School prepares you for the next stage in your career journey, whatever direction you choose. 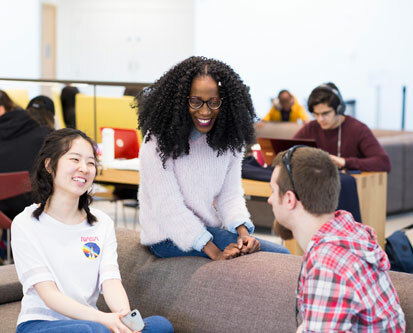 You’ll gain invaluable links to international businesses and successful alumni, and continuing access to professional development and life-long learning. Chat to one of our Full-time students now and ask about everything from the application to life in London. 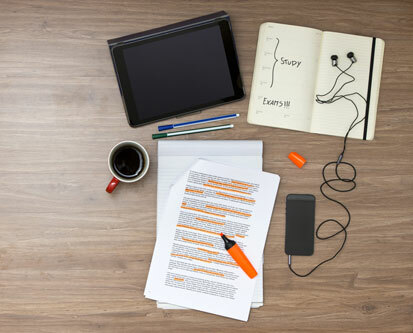 Test yourself with our practice GMAT quiz. Each question has a detailed explanation so you can see the best way to approach your revision.